We manufacture organic Aloe Vera gel that works as an excellent moisturiser and is helpful in rebuilding old and damaged skin. 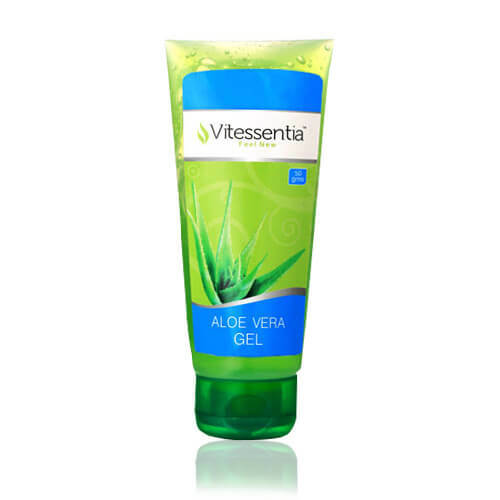 Vitessentia Aloe Vera Gelly is water based gel and is suitable for oily skin. The Aloe Vera gel manufactured by us is carbomer free and hence gets easily absorbed into the skin. The tube packing makes it easy to use.